Picture Day is fast approaching! In order to facilitate the many students and dances in timely manner and provide you with the best possible products and service, we ask that you please read the information on this page carefully. You’ll find all the answers to your most frequently asked questions right here for you! 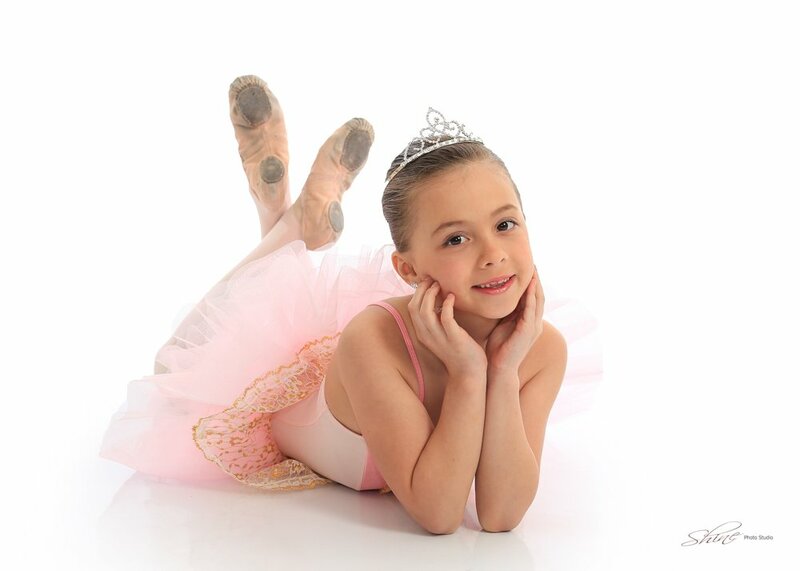 Shine Photo provides professional, high quality portraits to dance studios and sports leagues. Our prices for volume work are very competitive. Our packages and products allow for parents to gear their portrait purchases to their individual budgets. Order as much or as little as you need. There is never a minimum order. Shine Photo is a real, local business supporting real, local people. Our income based on our time, talent and products. Therefore, we kindly ask that no recording devices of any sort (including cell phones or tablets) be present in the shooting area for our portraits. 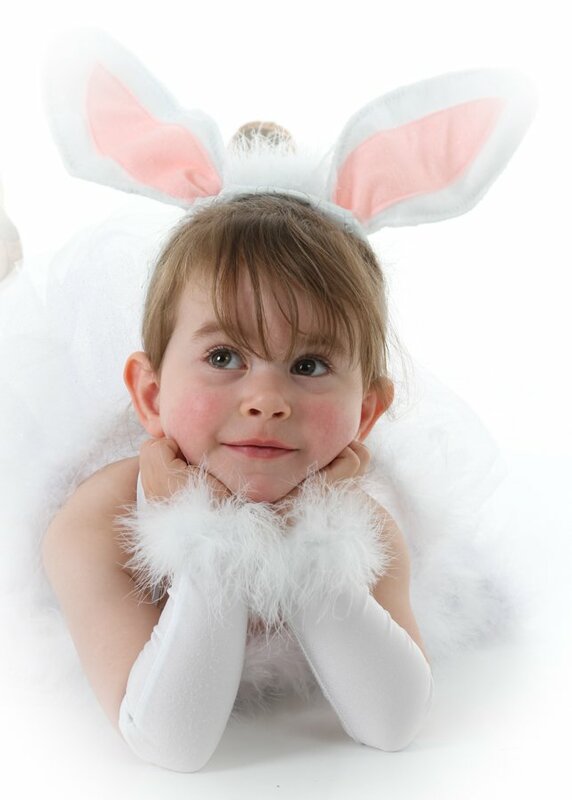 No pictures may be taken by parents or teachers with our backdrops or lighting without our express permission. Below you will find information about preparing for picture day, picture day procedures, ordering, pricing and delivery information. Scheduled for April at IDA. Parents refer to the schedule sent by your Dance Director. Each group/trio,duet or soloist will be required to be in full costume with makeup and hair done at the dance studio on their scheduled date and time. Please also be sure to have the appropriate shoes and accessories. Your teacher will work with you to have 3 poses ready prior to the photo shoot. Head shots will also be taken of all competitive student’s in one costume of the studio director’s choice for the yearbook. 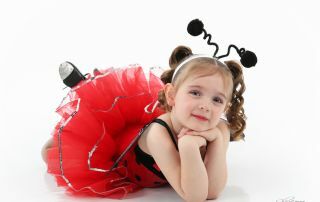 Young Recreational Dancers 6 and under will have two individual pictures taken in their group costumes. All other recreational dancers may have one individual portrait taken as scheduled by your studio director if time permits. If individual photos are not done at your studio, please look to our mini sessions for a comprehensive personal session. Parents … don’t stress. Children feel the stress and it will affect their portrait session. This is especially true for young dancers. Hair clean and done as per studio instructions. MAKEUP: Please leave it in your dance bag. Stage makeup looks great on stage but ruins a professional portrait. Keep makeup to a bare, natural minimum. Got a scratch or boo boo that’s beyond your control? No worries. We have that covered. Steam your costumes. The camera sees wrinkles. Clean your shoes (including the soles). The camera sees dirt. We charge a fee to fix or retouch items that are under your control. ARRIVE EARLY. Our business is based on time and talent. Arriving 20 minutes late is not acceptable. 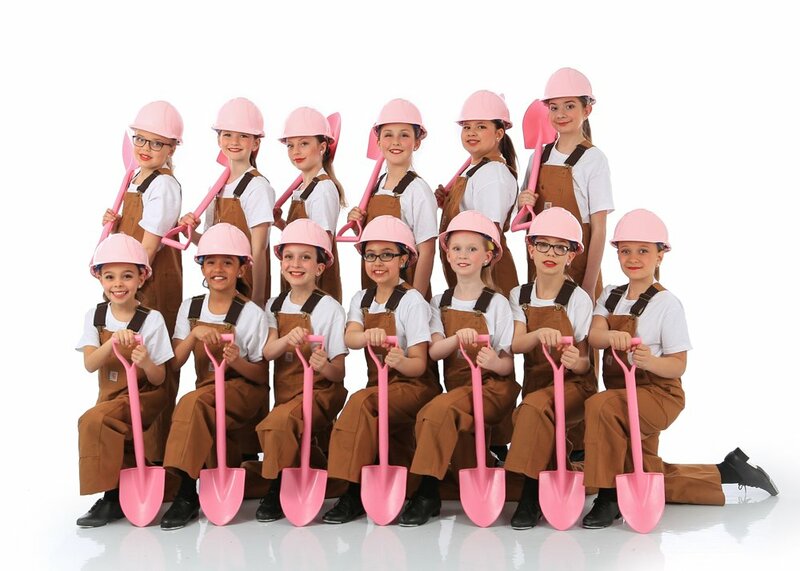 Sorry, we do not ‘photoshop’ your child into a group photo. Prep early so that you can arrive early so that you are on time for your appointment. WHAT IS AN EDITED IMAGE? When we say that an image is edited, it means that it is correct overall and ready for print. Edits include cropping, color, exposure and white balance correction and possibly the addition of a global filter. Filters can add warmth or lighting effects and are added only as means of enhancing the image. Not all image series have filters added. All of our digital images are fully edited when you purchase them. Retouching is additional work done by an expert in a post processing program that enhances skin, cleans backgrounds, and even does some heavy lifting like slimming, face thinning and blemish removal. In general, standard retouches are applied to any item in the image that the subject wants touched up but has no control over … such as highly visible blemishes. Restorative retouching can be done for a reasonable extra charge. These retouches include glare removal in glasses, fixing teeth, removal of braces etc. All images ordered for print include standard retouching at no additional charge. Although Dr. Photoshop is on our permanent staff, we do not retouch everything for free. Items under your control such as poorly applied makeup, dirty clothing, shoes or wrinkled wear can be fixed, but a charge will apply. All of our high volume (sports and school photos) and mini sessions have online ordering systems in place right on our website. Proofs are visible approximately one week after the final day of photo sessions. To order, simply go to Proofs in our main navigation and follow the links to your Studio’s album. Enter the password provided to you by your Studio’s administration. As a safety measure you will be asked to enter your email address. Double click any image to open a larger view. Add images that you want into your cart. Be sure to check out with all correct and current contact info. We will never spam you, but if we need to reach you about your order, we’ll need working contact info for you. View order and pay online from the comfort of home. Orders not paid immediately online will be invoiced in 24 -48 hours. Select exactly what you need. Add optional retouching or artwork. Purchase yearbooks or novelty items. Personal online proof galleries expire 3 weeks after opening. IMPORTANT: Once the gallery closes, it is closed, and will not reopen until Black Friday for one weekend of ordering for those who missed out. Please don’t procrastinate. Order early. Saturdays from 8:00 am – 1:00 pm and Wednesday from 3:30 – 6:30 pm. We accept cash, cheque, VISA, MC, email transfer or Paypal to Shine Photo at the time of purchase. When you place an online order, you will immediately receive a confirmation of your order. If not paid immediately by CC or Paypal, you will receive an invoice, sent to your email in 24-48 hours. The invoices are checked and sent manually, hence they are not immediate. Sorry we do not accept Credit Cards by phone. Payment is due at the time of the order. Debit tap and in person CC payments are available at our market location during regular market hours. Please visit our Contact page for details. Orders are available for pickup generally 14-21 days after payment. Some custom artworks may take slightly longer. Photos can be picked up at Shine Photo at the Thunder Bay Country Market every Saturday from 8 am-1 pm or on Wednesdays from 4-6 pm. We are located on the second floor of the Dorothy Dove Building next to Silver City. Sorry we do not do deliveries from our Crawford Ave studio. For your child’s protection and to ensure that your images are not damaged, we do not drop off images in mail boxes, ship (mail) in town, or leave orders them with individuals other than the purchaser. For the children’s security, you must arrange to pick up your own photos. We are not responsible for photos that have not been picked up within 90 days of order. HOW WILL I KNOW WHEN MY PHOTOS ARE READY? Due to the volume of orders received from multiple dance studio, we are no longer able to do personal notifications. To check the status of your order, please visit our Facebook Page @shineportrait to see the pinned order status post. Alternatively you can call the studio. The voicemail message contains regular order status updates. MINIS At Shine Photo we offer optional Mini Sessions year round for dancers. A 10 minute session in a single costume is $25.00 which must be paid in advance of the session. The session fee is then applied towards your online order. Pricing is very similar to the pricing listed on this page. Each additional costume requires a new session. SPECIALTY Specialty Sessions include smoke, glitter, lights and high end compositing and retouching. 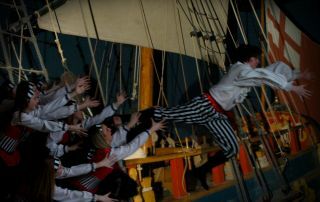 A standard session ranges between $99.00 and $199.00 and includes multiple costume changes. The session lasts between 60 and 90 minutes and can take place in our studio or on location. Each session includes 1 complimentary 8×10 print. Pricing varies with the session type. Product prices may vary with the amount of post processing required and the type of product ordered. This year we are testing green screen for individual portraits. Stay tuned for further details which will be posted here. At Shine Photo we also offer custom Artistic Sessions in our studio or on location. 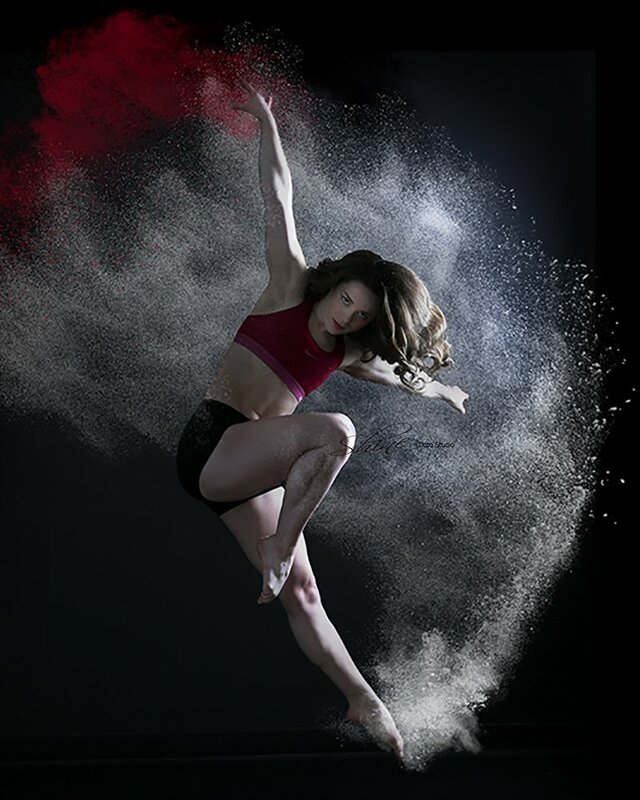 Choose from sessions where post production techniques add smoke, powder and water effects. Smoke bombs are also available at specific times of the year both in the studio and outdoors. We also offer specialty light sessions and glitter shoots. All of our specialty sessions are designed to create one-of-a-kind artwork that you’ll love for decades to come. Prices vary with the session type. Most sessions are 60 minutes in length with multiple costume changes. Call for details! 807 631 5162. 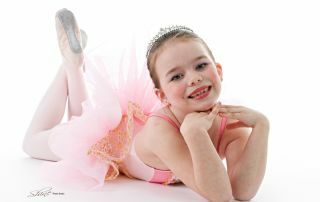 Mini Sessions at Shine Photo are available for the dancer all year round. $20.00 = 10 minutes = 20 proofs. View your proofs in a secure online gallery. Products are extra. Mini sessions are designed for a single costume.